God's office released a press note mentioning that its office as well as God is not working for next 5 days. It said that both the God and the staff is visiting Mumbai's Wankhede stadium during 14th November to 18th November. "We are there at Wankhede stadium to watch Sachin's last test match. We have ordered entire universe to stop moving for next 5 days," said personal assistant of God who also governs day-to-day operations of the universe. The world itself has confirmed that it has stopped just a day before the match started and hasn't seen any kind of crime or bad incidences since then. God also sent orders to Indian politicians, criminals and rapists to stop corruption, crime and rapes, respectively for next 5 days. The sources said that Mumbai Cricket Association denied tickets to God's crew and therefore he decided he will be invisible at the event. 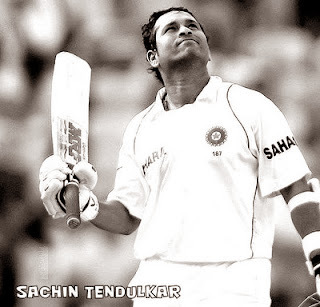 0 comments for "God took a leave for 5 days to watch Sachin Tendulkar’s last test match"